NEW! The Rowan Tree is now available as an audiobook at Amazon, iTunes, and audible.com. 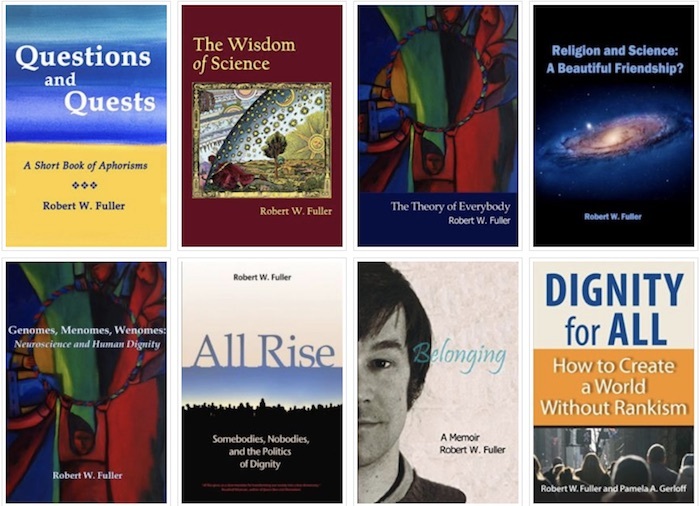 The Rowan Tree ebook is now free on Kindle! 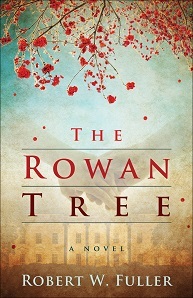 Thank you to all the readers who have been downloading free Kindle edition of The Rowan Tree. 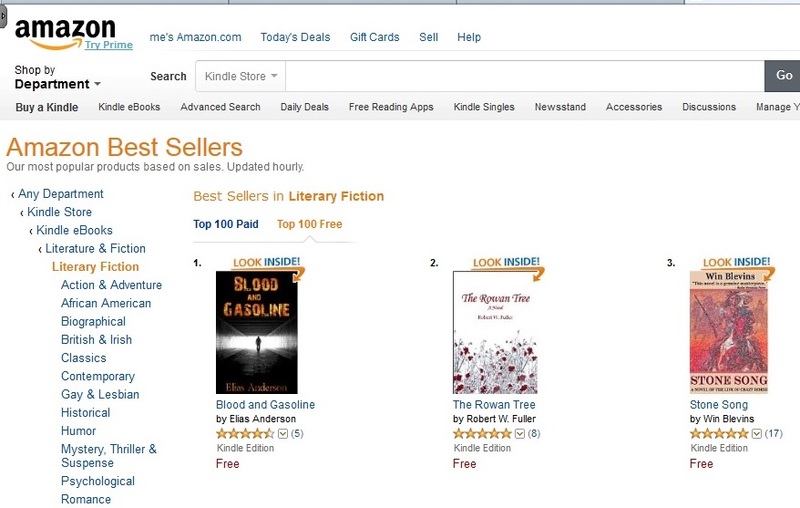 It cracked the top 3 of Amazon’s Literary Fiction eBook Best Seller list!